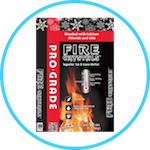 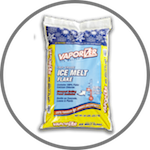 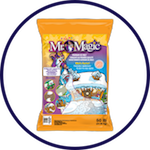 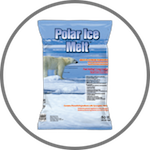 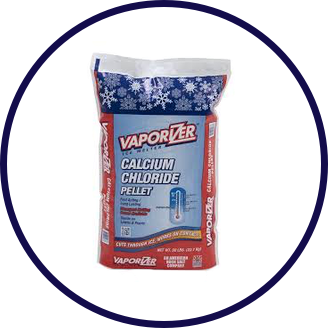 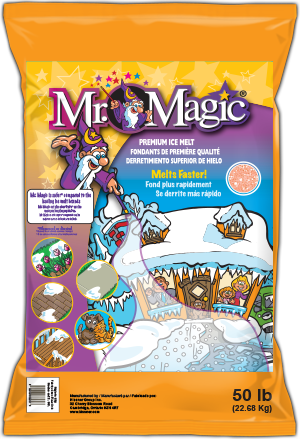 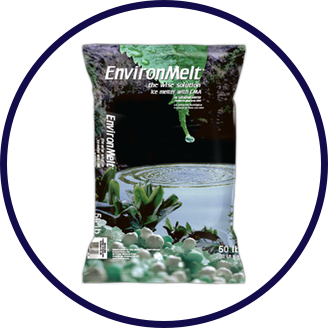 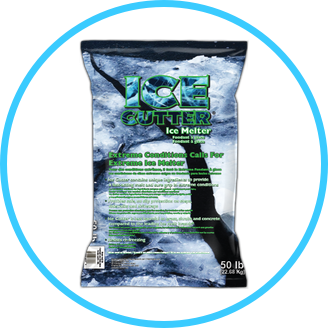 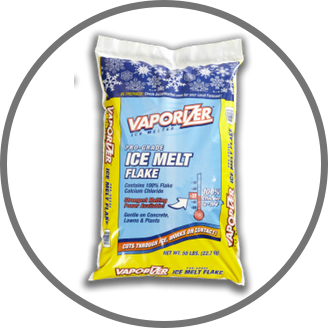 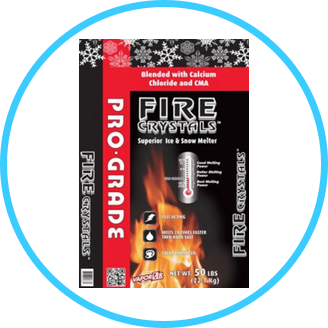 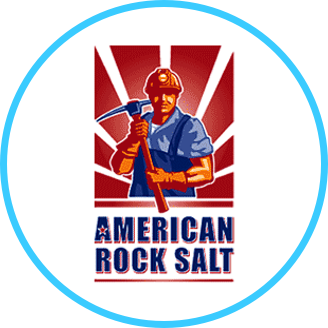 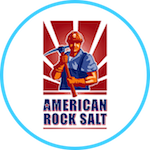 Looking for the best price on Ice Melt and Deicers in New York? 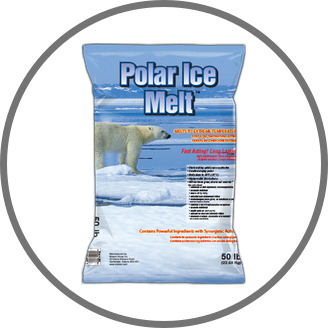 As one of New York state’s largest providers of Ice Melt and Deicers, we would be glad to provide you with a quote for Ice Melt and Deicers – – – whether in bulk, pallets or bags. 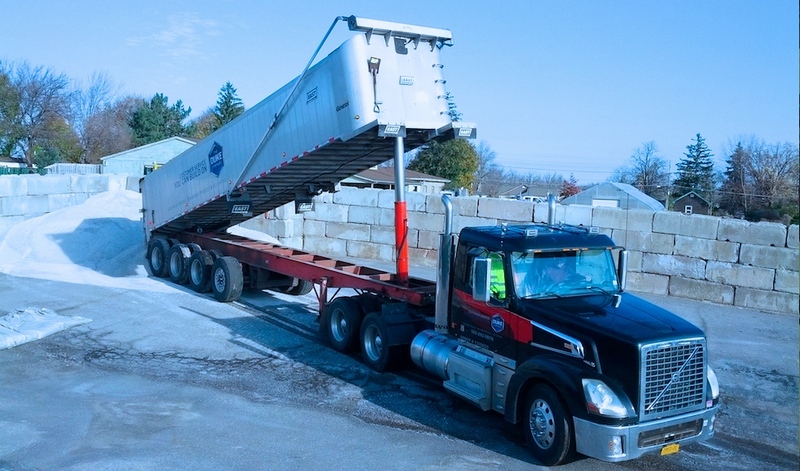 Ask us about our cost effective shipping through-out New York. 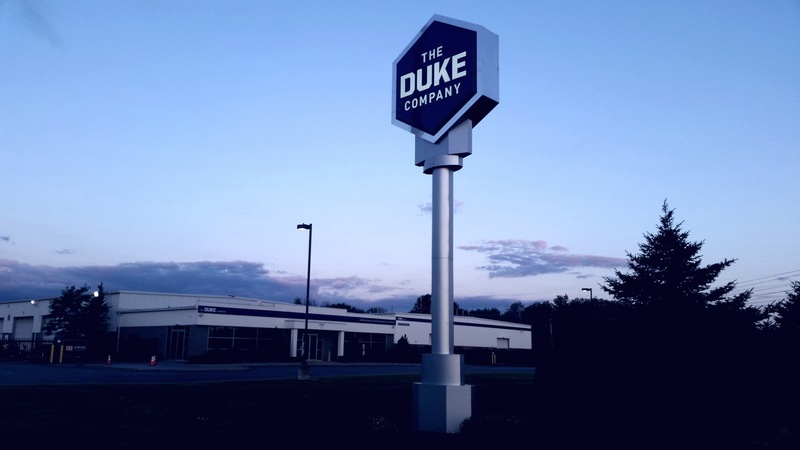 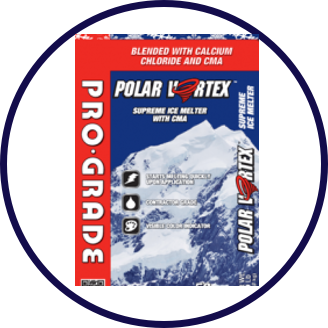 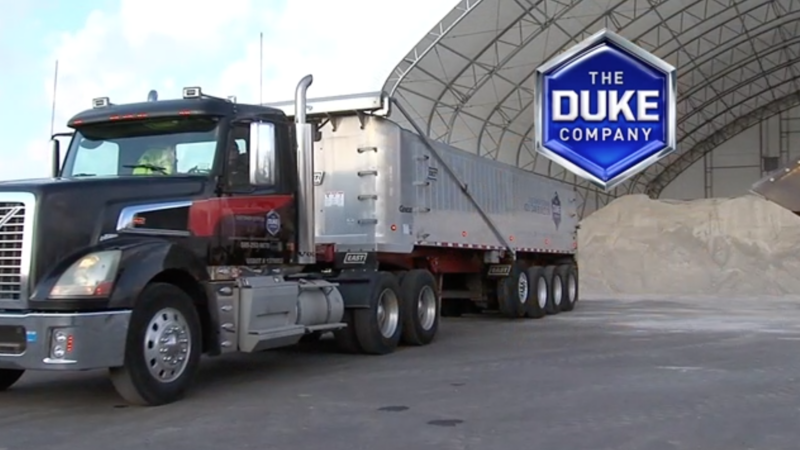 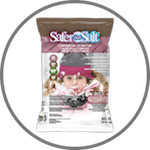 The Duke Company’s ice control experts would be glad to assist you with expert advice on selecting the right Ice Melter and Deicing products tailored to your specific needs. 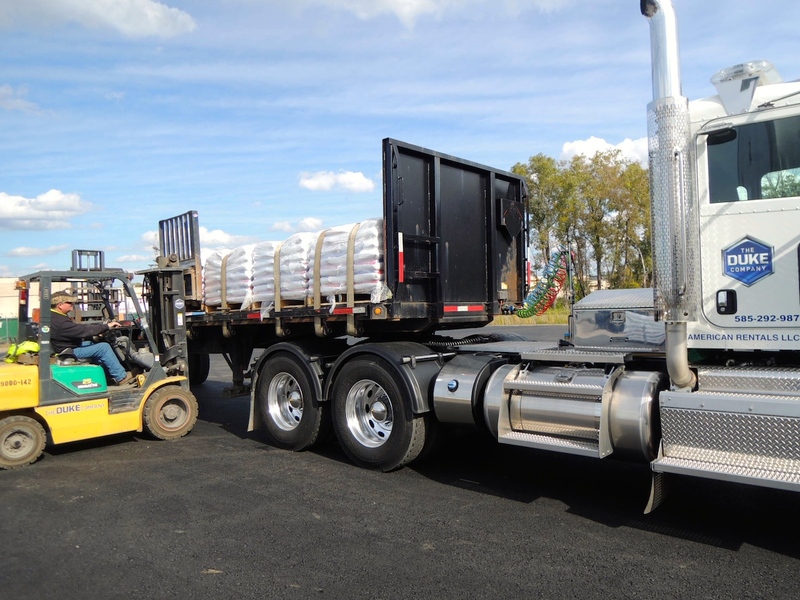 We would also be glad to assist you in calculating bulk, pallet and bag quantities based on your projected usage and projected snow fall & temperatures within your specific location in New York state.